Configurations The Master was initially launched as four different models: 128, 512, ET and Turbo. The Compact was added to the range 6 months later. 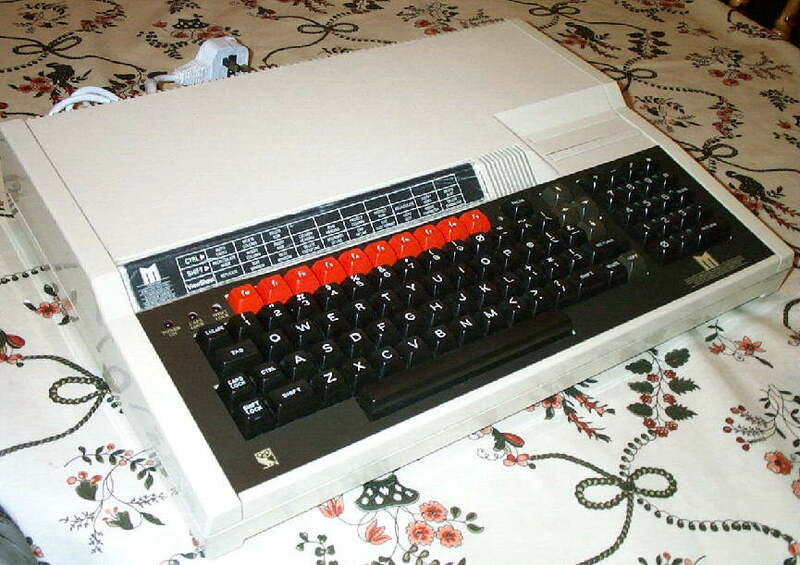 The Master had two cartridge slots, built in floppy drive controller, Advanced DFS (ADFS), DFS (with 1770 drive controller), VIEW word processor, BBC BASIC IV, bigger keyboard (with keypad), and was based on the newer 65C12 processor. The basic machine, the 128, had 128K of RAM. The 512 had 512K of RAM and an Intel internal co-processor, and the Turbo had a 65C12 internal co-processor. 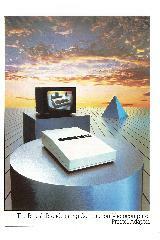 As it was a direct replacement for the BBC, most hardware, and software, was still compatible.